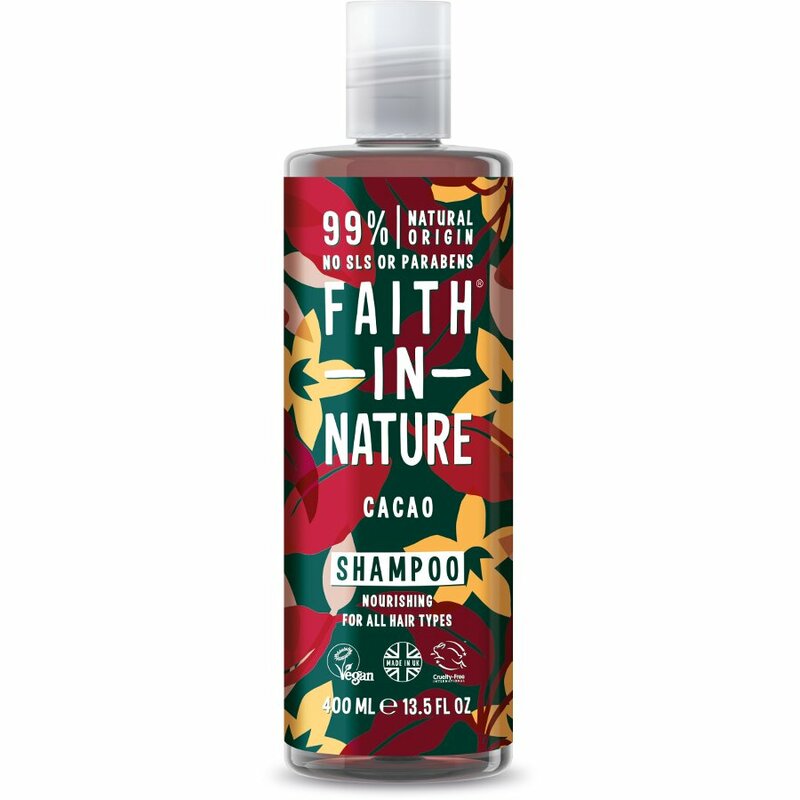 This irresistable Organic Chocolate Shampoo from Faith In Nature contains anti-oxidant flavonoids, helping to protect against the ageing process. In addition, chocolate contains both seratonin and phenylethylamine, two 'feel good' factors that are naturally released when we're happy and at peace with ourselves. When showering and washing your hair, the sweet aroma of our organic chocolate is released and your heightened senses pick up on this uplifting sensory delight. The Faith In Nature Cacao Shampoo - 400ml product ethics are indicated below. To learn more about these product ethics and to see related products, follow the links below. Love this produce and reorder it regularly. There are currently no questions to display about Faith In Nature Cacao Shampoo - 400ml.